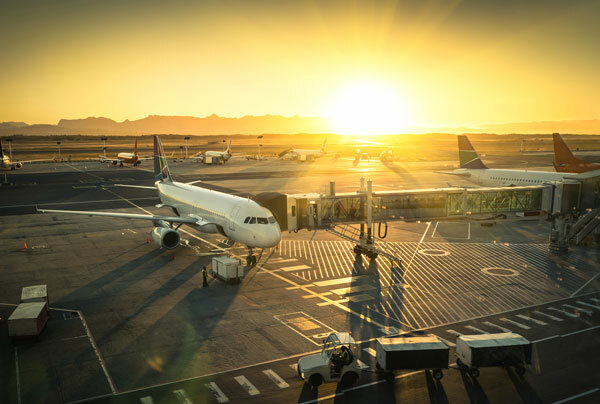 We know you’re ready for an affordable airport transfer. REDY2GO Airport Shuttles provide shuttle transfers all over Sydney. A shuttle bus to or from Sydney Airport represents a fast and inexpensive alternative to car rentals. If you are ready for a better travel experience, go with the SYD airport shuttle you can trust. REDY2GO has door-to-door shuttle services from Sydney Airport to your hotel or any spot in the city: Sydney CBD (Central Business District), China Town, Mascot, The Rocks and all the most popular tourist spots in New South Wales. At REDY2GO you can pre-book your Sydney Airport shuttle online and arrange an airport transfer any time of day for a completely customizable experience! Your private shuttle is waiting. We have vehicle options for all your SYD Airport transfer needs! Our people movers in Sydney seat up to 10 passengers with loads of leg room and complimentary Wi-Fi. This is the best option for families and corporate groups alike. Get a little work done, set the kids up with an iPad or just sit back and relax and let us take you to the airport. Additionally, most locations offer shared rides, private charter buses, airport limousines and luxury car services. Our partners at Black Cars can provide a selection of sedans for Sydney airport transfers. Are you ready for a shuttle bus hire to Sydney Airport? REDY2GO offers the most economical, convenient, and safe airport transportation at every location. Besides Sydney Airport, REDY2GO also offer Brisbane airport transfers. Reserve People Movers to/from BNE today, and get airport transfers to Brisbane, Gold Coast, Surfers Paradise, Main Beach, Broadbeach, and more. It's the same quality airport shuttles you've seen in Sydney in Brisbane. Ready to book your airport transfer in Sydney? Use our easy online reservation tool and start booking your SYD airport shuttle today! 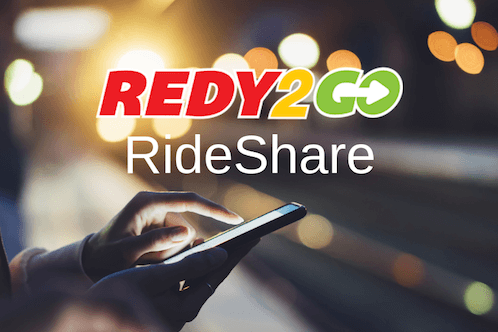 REDY2GO also offers RideShare services from Sydney Airport. A great alternative to chauffeured car hires for airport transfers.